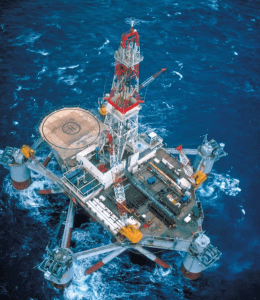 Schlumberger spends less time running its business, and more time building it, thanks to Macquarie Telecom. Schlumberger decided to go to tender with some clear goals in mind. They wanted a simple online solution for their mobile fleet that would provide increased reporting and visibility. This visibility would enable the business to more accurately understand which divisions were spending beyond budget and help optimise the mobile plans employees were on, to gain the best value. • Optimisation of their mobile plans by providing multi-carrier service. 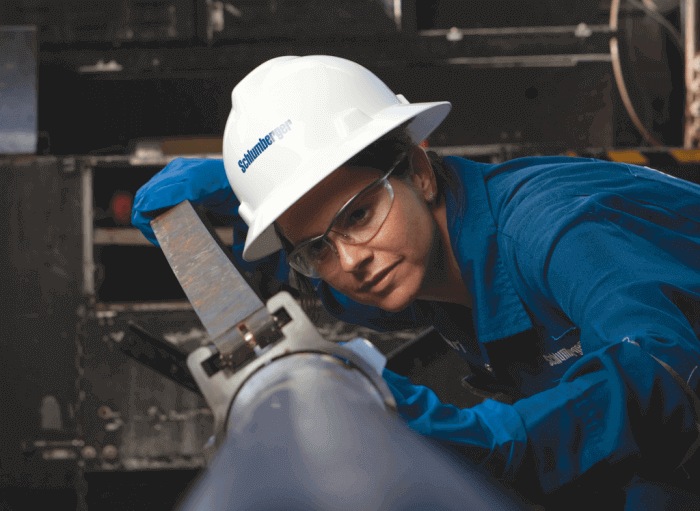 This was a great win for Schlumberger and has delivered a saving of $25,000 in the first year alone. When asked for feedback, Khurram Hashmi, Schlumberger Sourcing Specialist commented “I recommend Macquarie Telecom on the cold hard facts. The cost savings alone are outstanding and the customer service we have received to date has been fantastic. It is the customer service received from Macquarie Telecom that your competitors large or small cannot match ”. Khurram also commented that the end solution developed is “market leading and something that none of Macquarie’s competitors have been able to achieve”. You can download a copy of the full case study by clicking here. [Infographic] Business Continuity: Are Australian Businesses Prepared for the Worst?